Daily: 4:30pm - 12:00am (last dining reservation at 9:30). Bus Stop directly in front of the shopping center. Please contact us for all your special event needs at 505.341.0831. Please inquire by calling 505.341.0831. 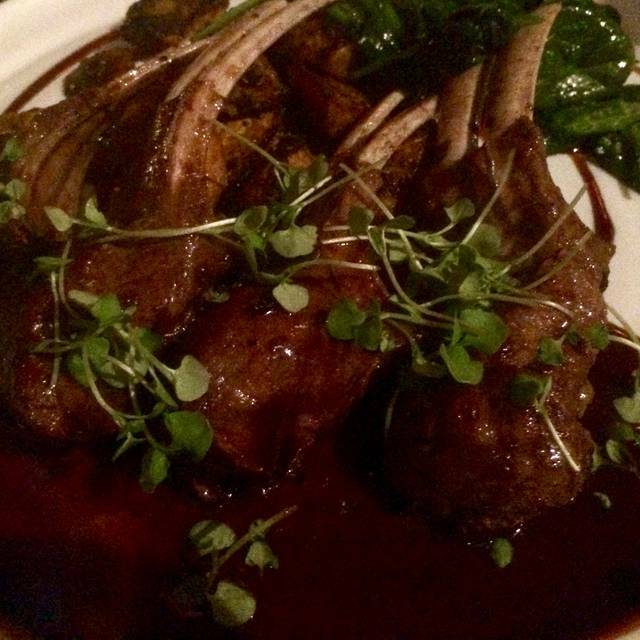 Vernon's Speakeasy is the only speakeasy restaurant in New Mexico! 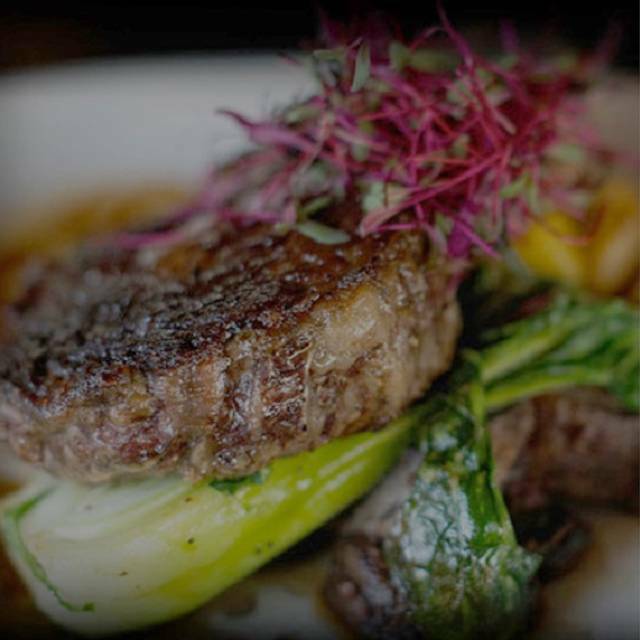 We feature exquisite steaks and seafood and American cuisine in a superb dining atmosphere. 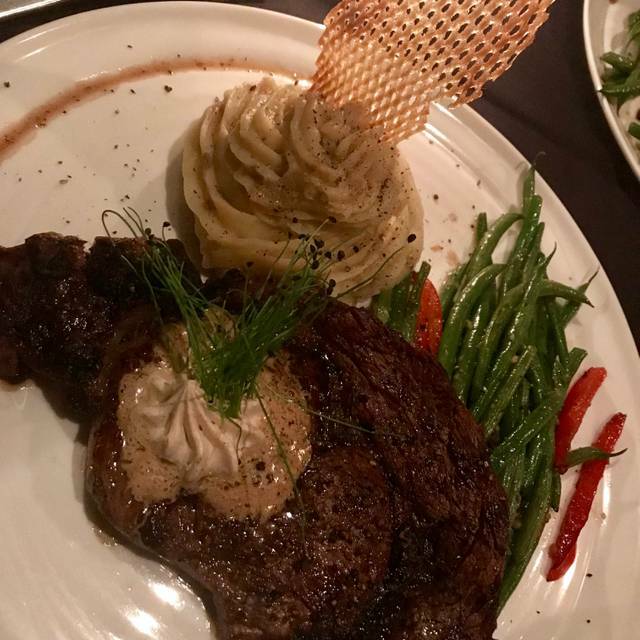 The culmination of live music, great food and top notch service, as well as the need for "the Password", create an atmosphere and dining experience that surely proves to be one of a kind. Great food and service. We got sat in the entry way which wasn’t awesome but everything else was fun and good was great. Good time, food was very good and service was excellent. We have been here 4 times now and this last visit things seemed a little off. We waited to be seated a while, our server was a little slow and it seemed a lot louder than normal. The food was still amazing and we had a good time. Food was awesome! Everything was cooked to perfection. We will return. Very relaxing entertainment was relaxing. We arrived with password and was let in in the coolest way. Service was outstanding, pianist was awesome, food was 5 star. Had ribeye and wife had scallops as a dinner insted of entre. Lobster bisque was 11 out of 10! Could nit have enjoyed it more! Highy recommended. Will be in every time we visit Alb. Party of 6 Everyone was totally pleased. Great restaurant for any occasion. The staff was great and super helpful with everything. Amazing dining experience. Would highly recommend to anyone looking for a special night out. This was my first experience for my last and final prom and I really enjoyed it and I would definitely recommend this restaurant and the experience and I think everyone should try it. It may be on the pricey side and I would definitely recommend it! I've been taking my wife to Vernon's for her birthday almost every year for about 6 years now. Every time we go the service is outstanding, food is amazing, and the atmosphere is unbelievable! My only complaint is that the lighting is very low and at my old tender age of 72, I somethings have a hard time seeing. However, my iphone's flashlight solves that problem. People can make all the difference and the Staff at Vernon's was excellent including the doorman and the bartender. The food was excellent. The steak was cooked perfectly and the Diver Scallops with the lobster was something I would order again and again. We would have given an outstanding rating but the OpenTable review said this place was in the top 50 for romantic places and, although the ambiance was very good, it was a bit less than a top notch romantic setting. In all, very good and we'll go again. My husband and I had a wonderful time. Everything was exceptional! Enjoyed a quiet dinner. Interesting entrance thru a black door with a burly bouncer who greets you with his "spiel". You then enter the restaurant thru a bookcase door. Food was good but not great. I guess I expected more at their prices. 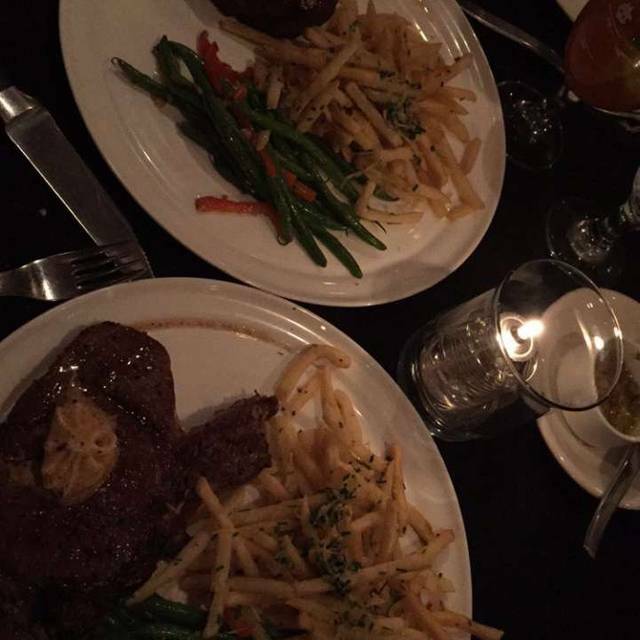 Had their signature fillet mignon. Service was very good. Wasn't that impressed. Have had a much better meal there before. Zero atmosphere, there wasn't even music playing. My husband and I frequently visit Vernon’s for special occasions especially when we have friends or family visiting. It’s always a wonderful experience; the food is well worth the value and the staff are all wonderful. From the doorman to the hostess to the waitresses and waiters, everyone is extremely helpful, kind, and make you feel welcome. 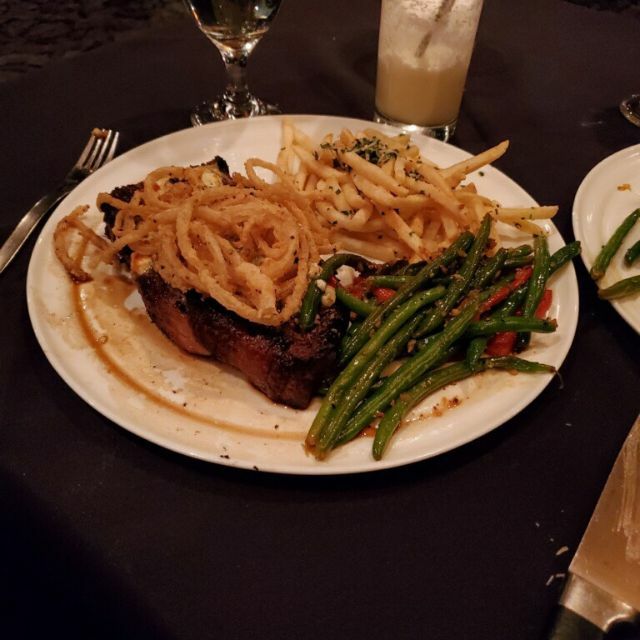 The steaks and seafood are always cooked to perfection. We enjoy the ever so slightly changing fresh menu. For a unique dining experience, fun cocktails, intimate and enjoyable meal we always recommend Vernon’s. Keep up the amazing work, we look forward to coming back very soon! Food and service is always top notch....excellent. Vernon's is a gem. Great food, service and ambiance. Perfect location for a special occasion or a business dinner. This was our first experience at Vernon's and was a memorable one. The food was excellent and we couldn't have asked for a better waiter. In fact everyone we met, we had a positive experience. We will definitely be going back. There are other menu items we must try. Atmosphere and service we're great. Food was phenomenal. Will definitely return. And have recommended to friends and family. We love Vernon's. The food was delicious, as always. The atmosphere is fun and very relaxing. We also really enjoy everyone who works their. They are friendly and personable. We look forward to our next visit. Excellent food and a sophisticated, relaxing environment. The duck confit tacos were amazing. Top notch service and food cooked and seasoned to perfection. Great service and the food was very good. Wait staff was exceptional. 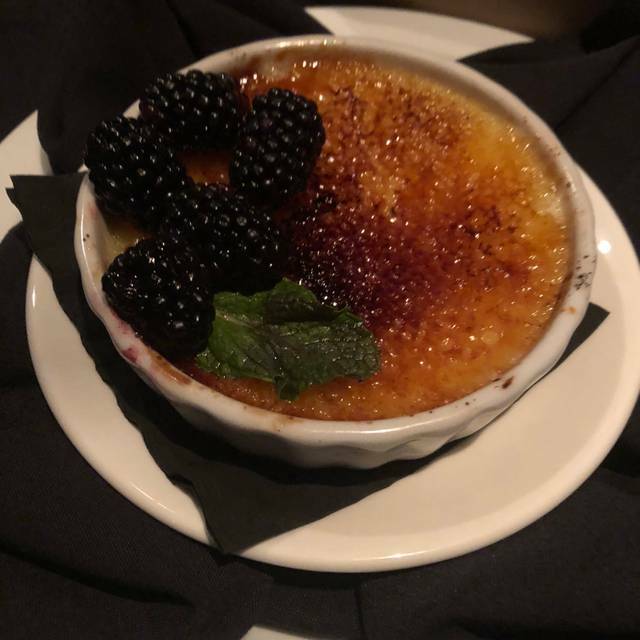 We had high expectations heading into our reservation, especially after reading reviews and awards this restaurant has received. We were celebrating my mother-in-law's 75th birthday, so we wanted to choose a high quality establishment for our party of nine. Unfortunately, we were all very disappointed with the quality of the food, especially the steak entrees. The cuts of meat were chewy, and not cooked to the requested temperatures - they didn't even seem like they were prime cuts. Sides were lukewarm. With a 8 oz fillet at $52, this is unacceptable. Others in our party ordered the rib eye and prime rib, and expressed the same frustrations. A bright spot was our server(s) who did a wonderful job explaining the menu, and attending to our needs. However, with a party of our size, I was surprised they did not have multiple servers bringing out our entrees, as we each received our plates one by one. Some other positives were the starter dishes of scallops and duck tacos - both delicious. 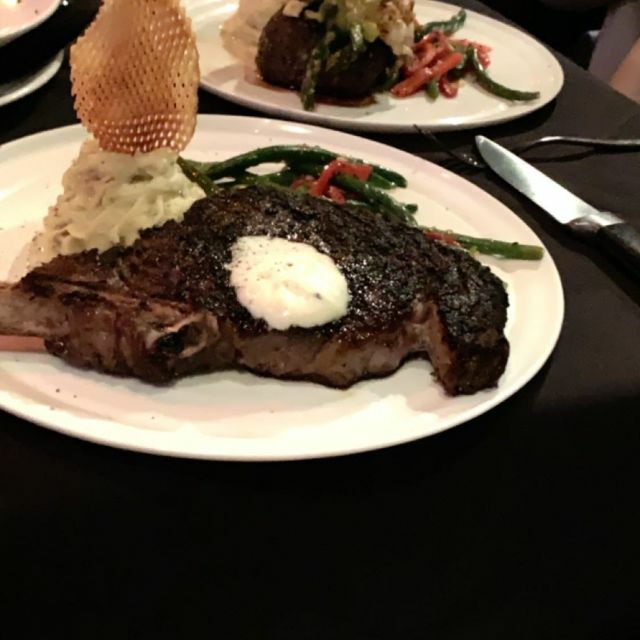 Again, we really had high hopes with Vernon's, but the quality of the steaks did not even come close to being worth the prices on the menu. Will not return. The service was excellent and the food not only tasted exceptionally well but was also presented very well. The waitress was very friendly and polite. She knew the menu very well. It took us a bit of time to figure out how to get into the place, but it was worth the effort. After a short introduction from the doorman (and resident muscle) we were taken to our table in what was a much bigger restaurant than I initially expected. The place has an impressive Wine/Whiskey list and the menu offers a number of choices to fit most of the tastes. The food was incredible, and the prices were in line with what we expected. Celebrated my bestie birthday and it was a great experience. Expensive but worth the price! We got to take a little tour and see the VIP area. It is always a great experience going to Vernon’s. The service is top-of-the-line. The waiters are extremely welcoming, and very efficient. 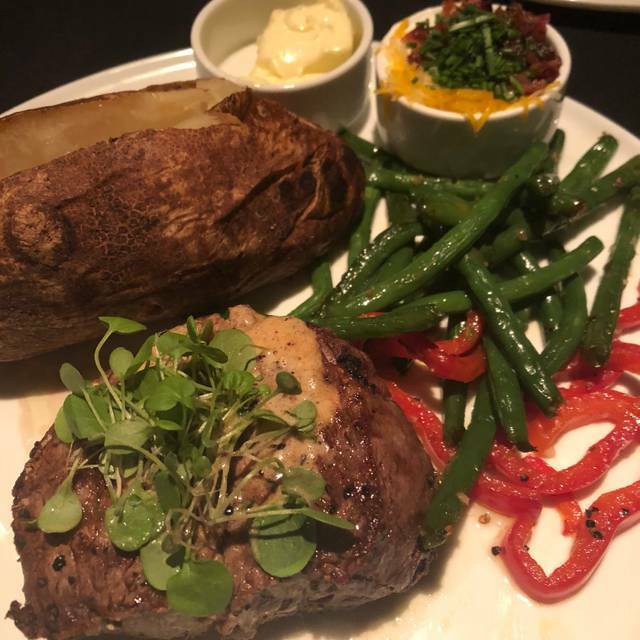 The food is superb—always flavorful. Perfect place for a date night! Great place! Went here for my birthday. Service and food were excellent. Our table was too dark. We couldn't see our food adequately. The theme was intriguing. The service was very good. Shanelle's fish was overly dry and had too much pepper. My prime rib had too much fat. 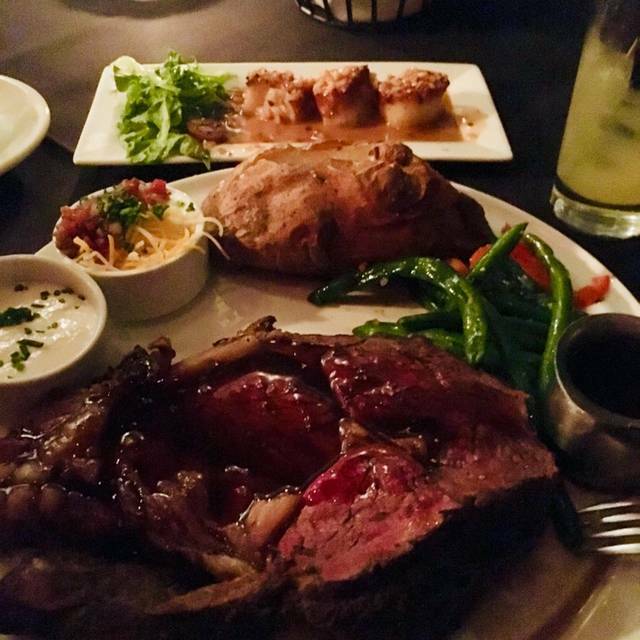 Management removed the charge for my prime rib from our bill, which I appreciated. We celebrated our daughters birthday. First time there- we loved the whole experience!